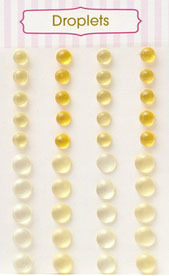 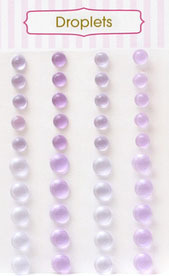 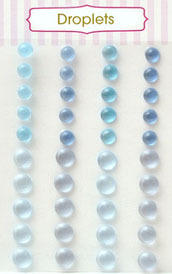 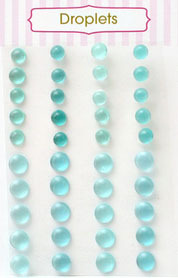 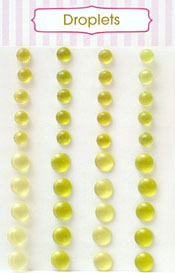 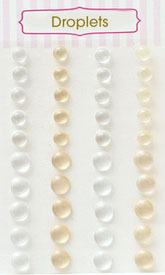 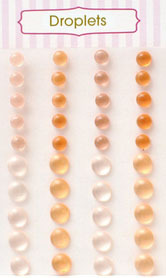 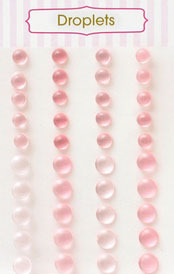 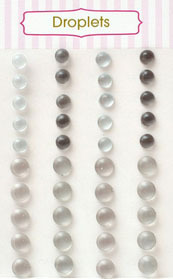 Clear water drop stones, 5mm size. 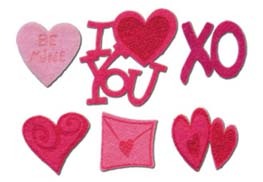 Self adhesive, just peel and stick! 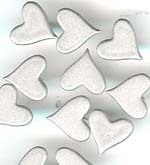 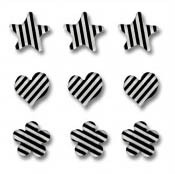 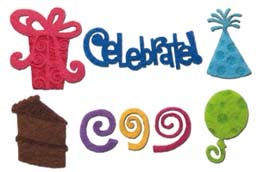 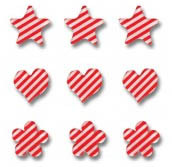 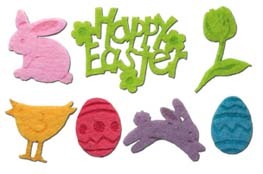 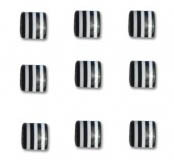 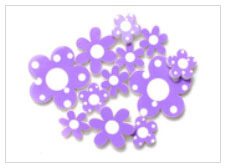 in monochromatic color assortment 50 pieces per card. Just enough for 1 page or a few cards. 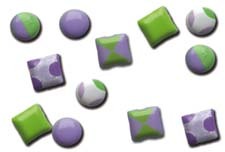 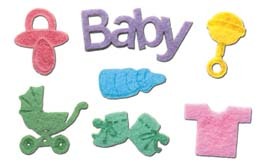 30 pieces per package including patterns and solids. 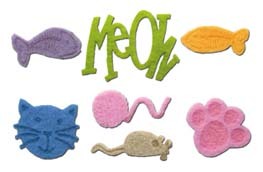 Queen and Company "Felt Frenzy"
Fun felt shapes with laser detailing. Shapes sized 30mm-45mm, 2 pieces per shape. 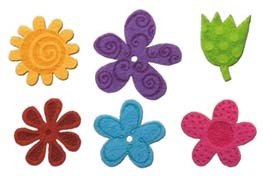 Felt flowers in fun color assorment. 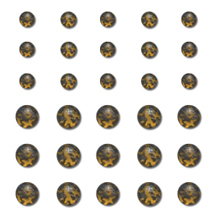 25mm with 24 pieces per pack. 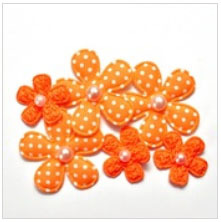 Self adhesive felt ribbon sized 1.6" wide in 1 yard length. 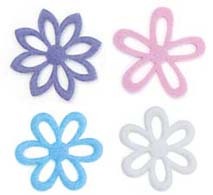 Easy to cut, colorfast, and washable. 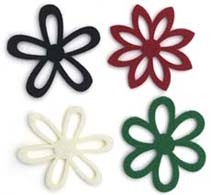 These came on a large spool and we have put each yard in zip lock bag. 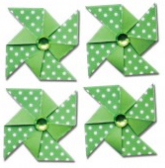 ** I was able to buy these in bulk and package them ourselves to help save money on your end. 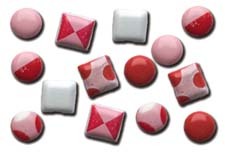 the vendor, discontinued the bulk. When the bulk is no longer available packages will be available. 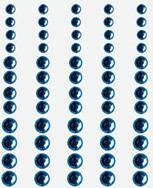 Thus the price increase on some and not others. 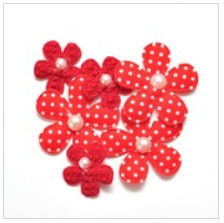 Self adhesive felt ribbon sized 2.7" wide in 1 yard length. 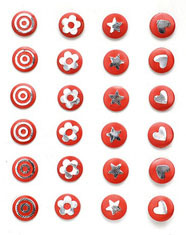 Bold round brads in monochromatic colors and patterns. 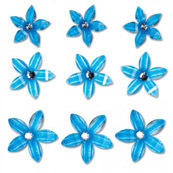 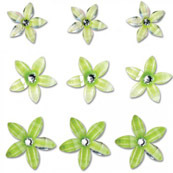 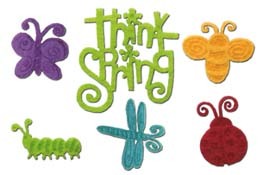 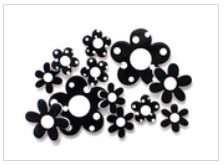 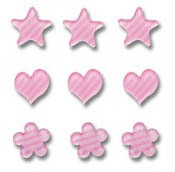 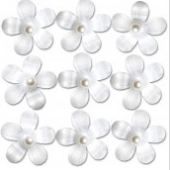 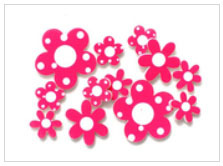 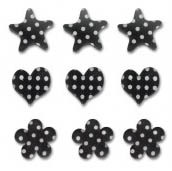 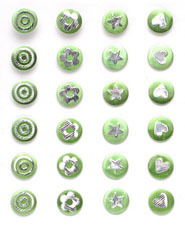 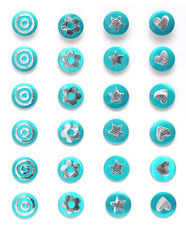 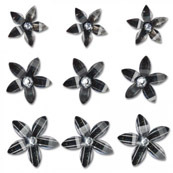 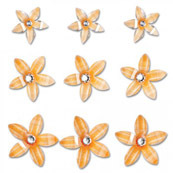 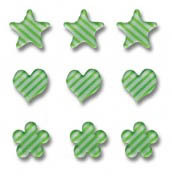 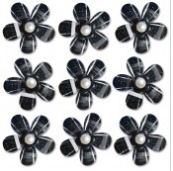 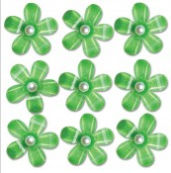 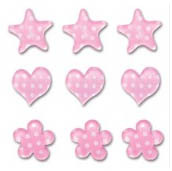 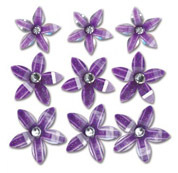 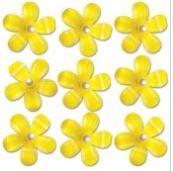 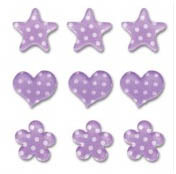 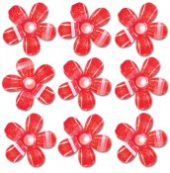 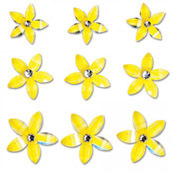 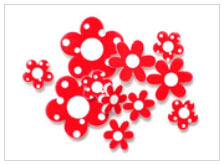 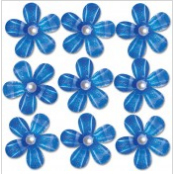 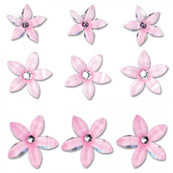 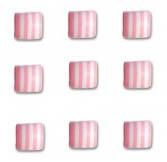 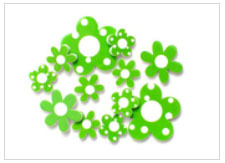 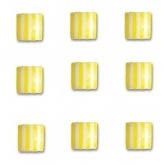 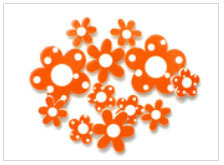 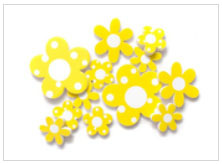 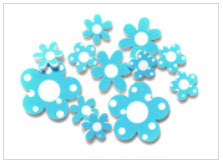 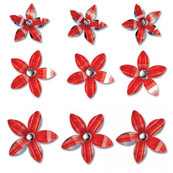 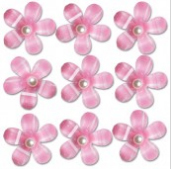 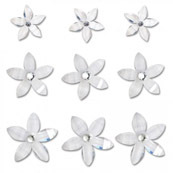 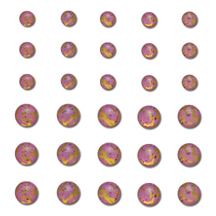 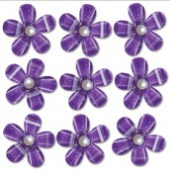 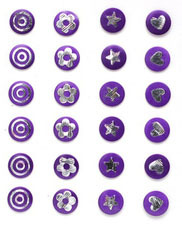 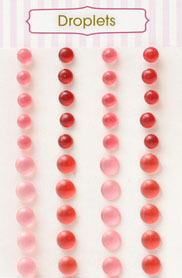 Brads are 25mm in size and include dots, swirls, flowers and solids. 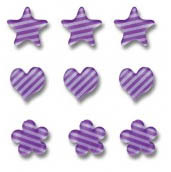 Mini heart and flower brads in monochromatic colors and patterns. 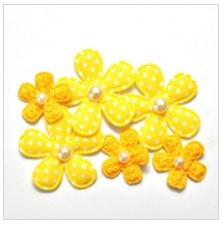 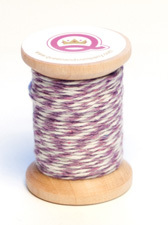 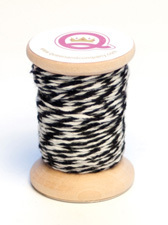 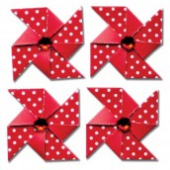 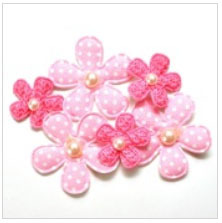 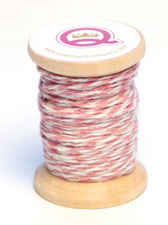 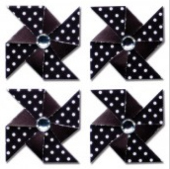 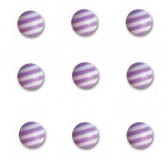 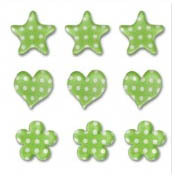 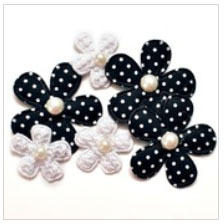 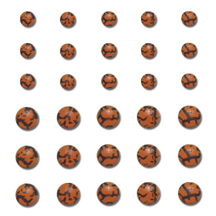 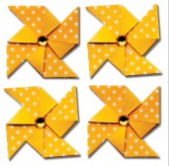 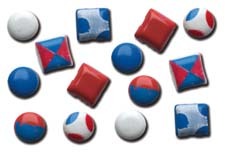 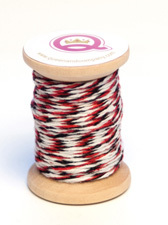 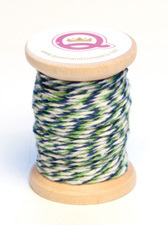 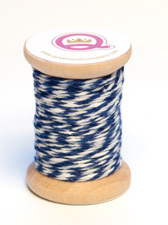 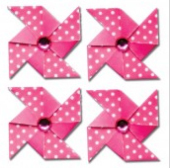 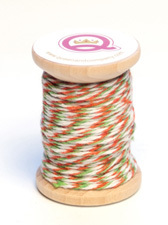 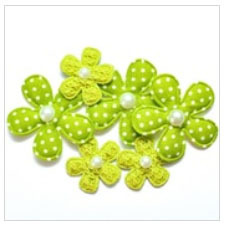 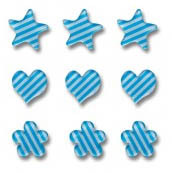 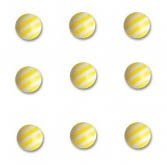 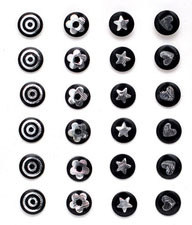 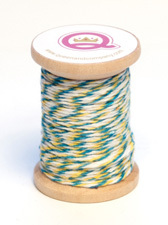 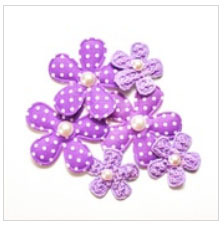 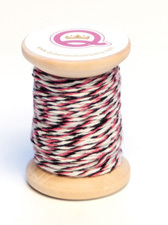 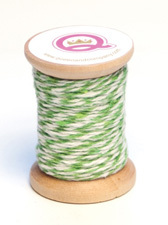 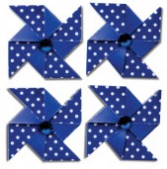 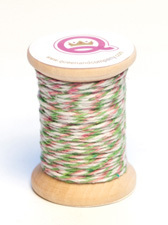 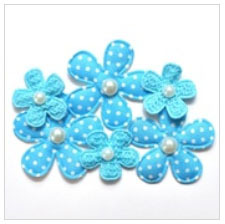 Brads are 7mm in size and include polka dots, swirls and solids. 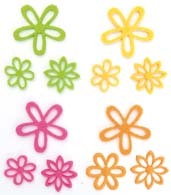 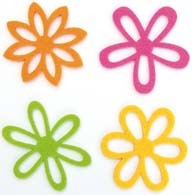 Flower brads made in four fun colors. Brads are brass and sized just over 1/2".